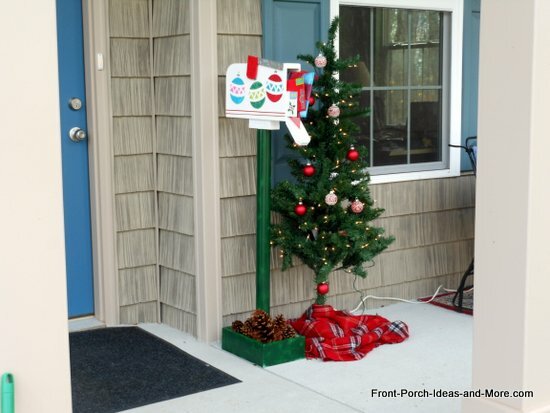 Our Christmas mailbox decoration will be a big hit with your neighbors and guests. 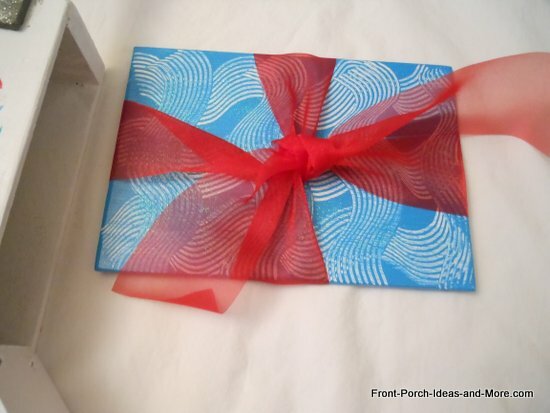 It is easy to make and will remind everyone of how much fun it is to receive gifts and Christmas cards in the mail. Email is alright but it can't replace the joy of opening brightly covered packages or decorated cards. 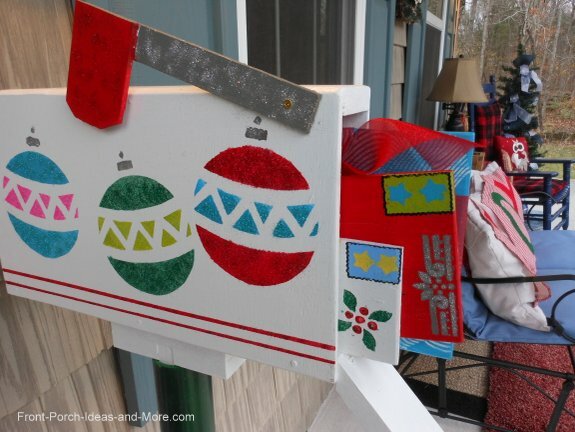 We use scrap lumber and a little paint to create the magic of Christmas mail. 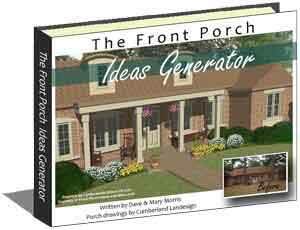 Place it on your front porch or stand it in your yard. 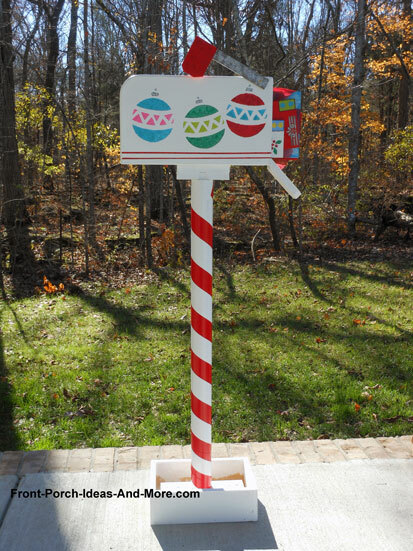 We designed the Christmas mailbox decoration to not only be simplistic in design but also aesthetically pleasing. 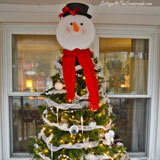 Add your own decorating touches Christmas and you will have a Christmas decoration to use year after year. And it is complete with handmade letters and gifts! 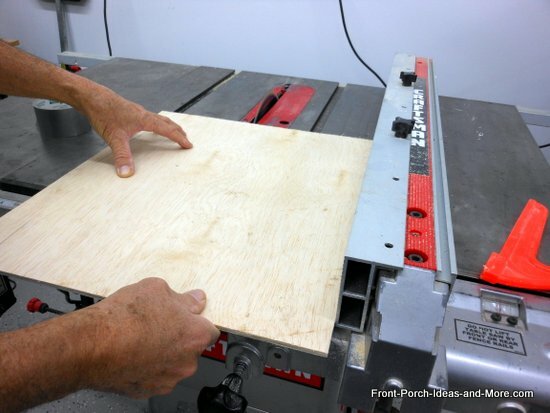 You will only need to make straight cuts. 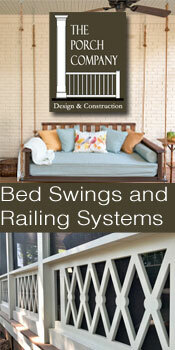 Like ours, you can make yours from available scrap lumber. 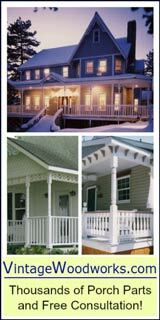 Change the dimensions to suit your needs and paint or decorate it to suit your own holiday decorating style. 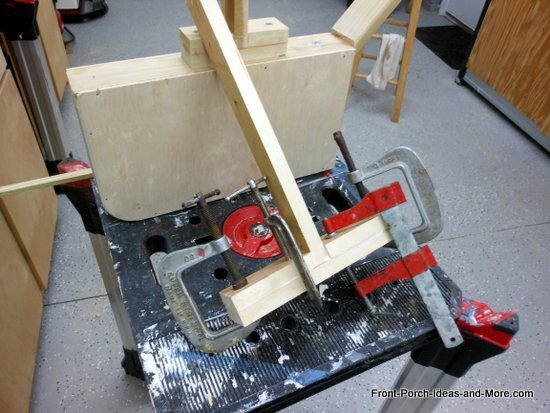 You'll only need a few tools and a little time to make this project. 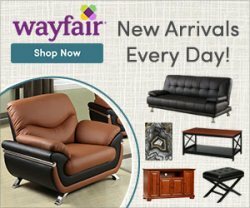 I've designed it to assemble and disassemble easily, making it convenient for storing after the holidays. 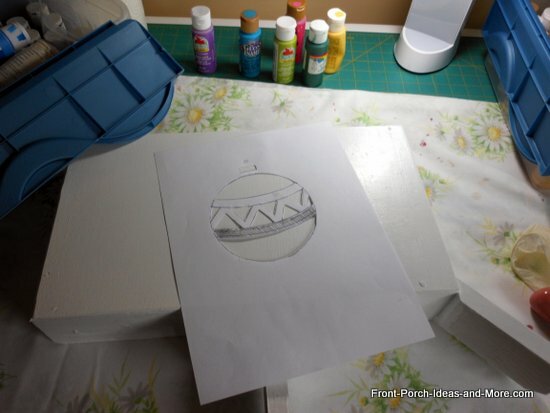 Don't be intimidated by the materials, tools, and process I've outlined below to make this Christmas mailbox decoration. It is always easier to do something than to describe each step. Use the photos to guide you as it is really a simple wood craft to make. 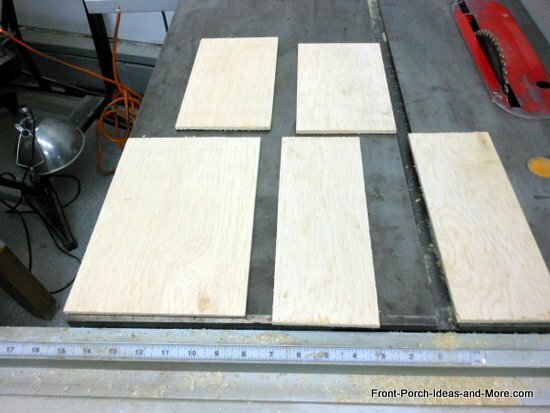 I used 1/4 inch plywood and 1x3 inch poplar (which I ripped to size on a table saw). 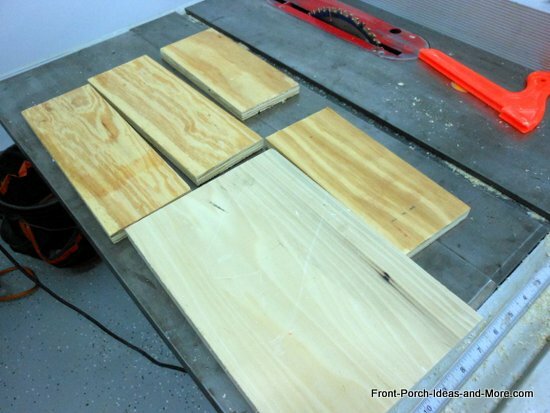 You do not have to rip the poplar; use it at its fullest dimension if you do not have access to a table saw. 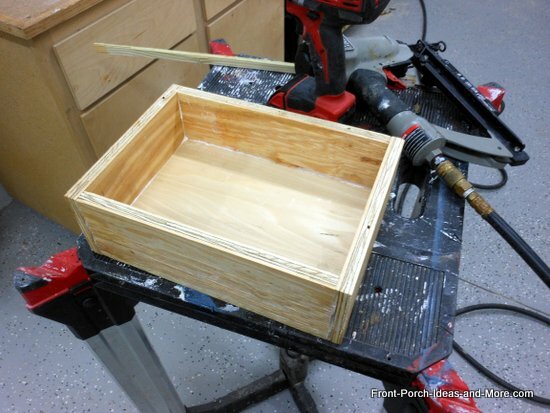 You will need a 3/4 inch piece of plywood, pine, or poplar for the box base. 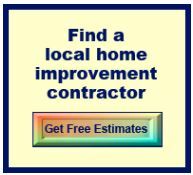 See specific measurement requirement below. S. Cut to desired height. I cut ours at 38 inches but recommend you wait till you determine your display location to determine the right height. A. Tape sides (A) together and mark one corner with an arc. Cut along the arc line. 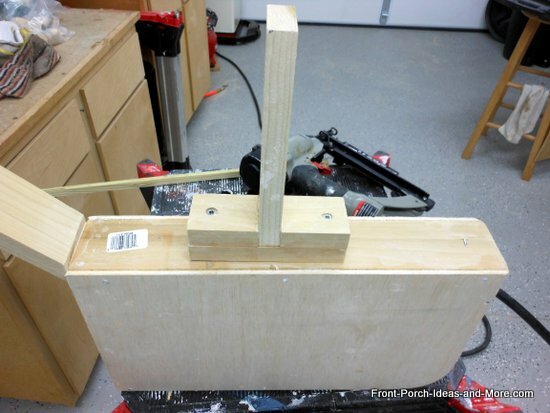 Skip this step if you prefer to make a rectangular mailbox. B. 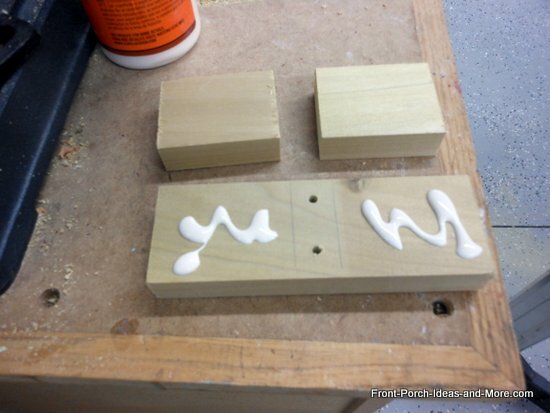 Attach sides (A) to both top and bottom frame (G) with wood glue and finishing nails. 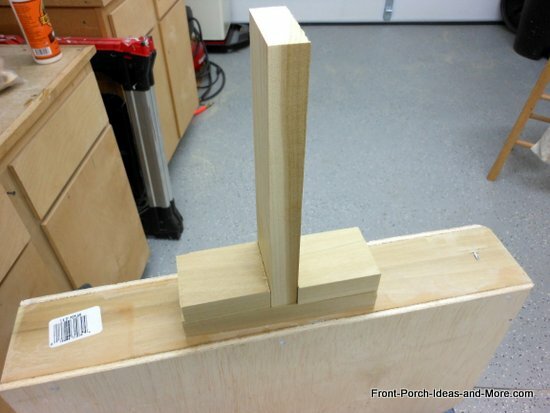 C. Attach end frame (H) to sides A with glue and finishing nails. Let dry. D. Cut along the arc line and sand to make a rounded corner as shown. 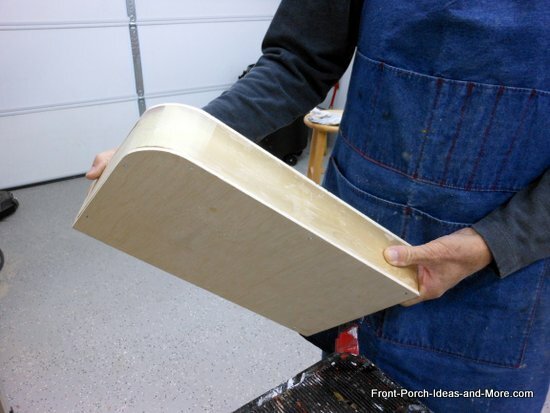 If you have already cut the arc, use the arc as a guide to cut the exposed frames and sand to make a rounded corner as shown. 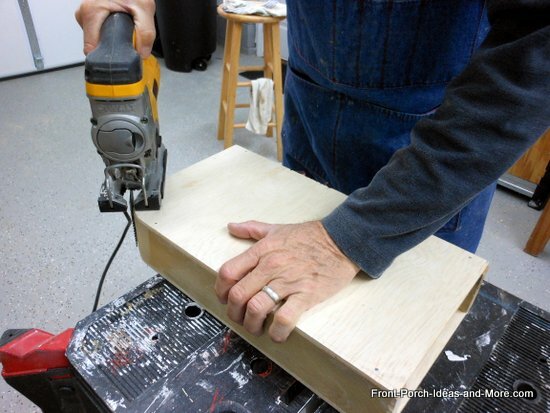 Skip this step if making a rectangular mailbox. 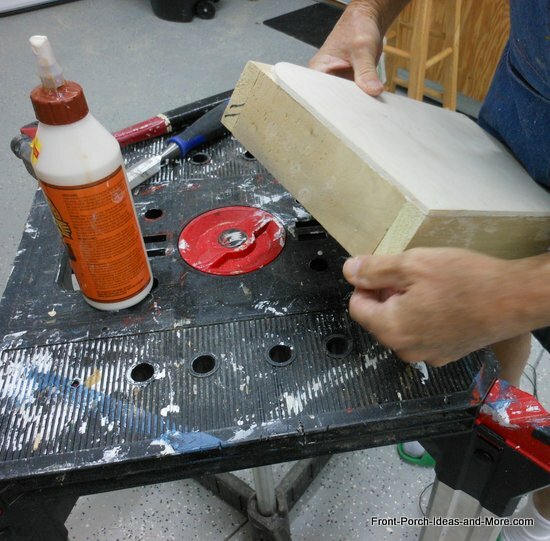 When making your Christmas mailbox decoration, be sure to sand all of the edges smooth. I used a router to round the top and end edges of the mailbox. 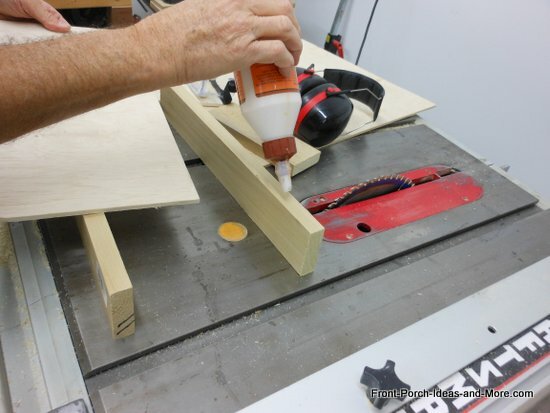 You can use an orbiter sander or block and sandpaper to do the same if desired. Assemble pieces J, K, and O. 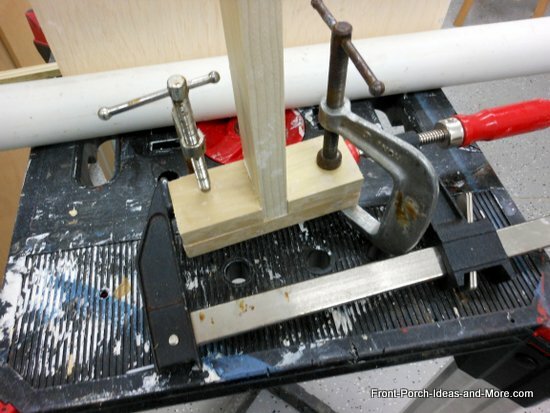 NOTE: Ensure piece O fits snugly inside the PVC pipe. 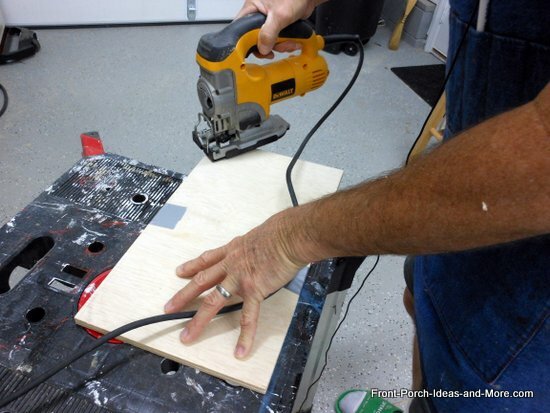 Find the center line in J and drill and countersink two pilot holes. Glue bottom of O. Align O over holes and insert two screws through J into O. Glue bottoms and one end of each K and sandwich those between O as shown below. 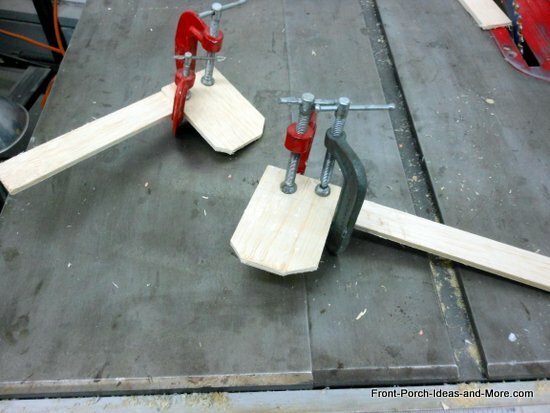 Clamp together and let dry. 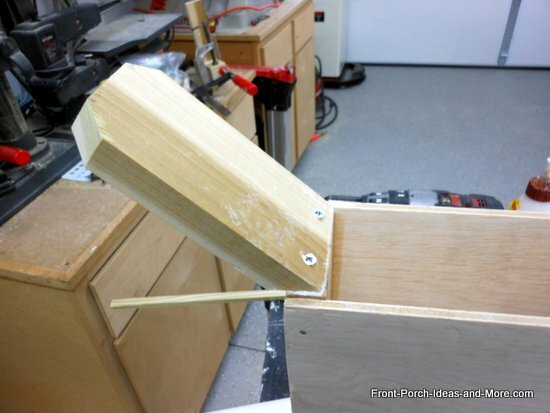 Attach the mailbox mount by centering it on the bottom of the mailbox, glue, and insert screws through the mount into the mailbox. Repeat Step 3 using pieces L, M, and N.
NOTE: Ensure piece N fits snugly but not too tightly inside the PVC pipe. 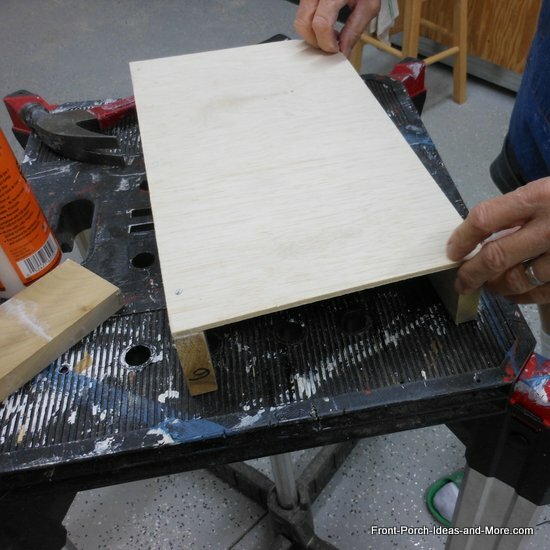 Assemble the stand using pieces P, Q, and R.
Attach the sides Q and R using glue and nails. Set aside to dry. Attach the mount to the base with screws. I added a spacer as seen in the photo to minimize movement. 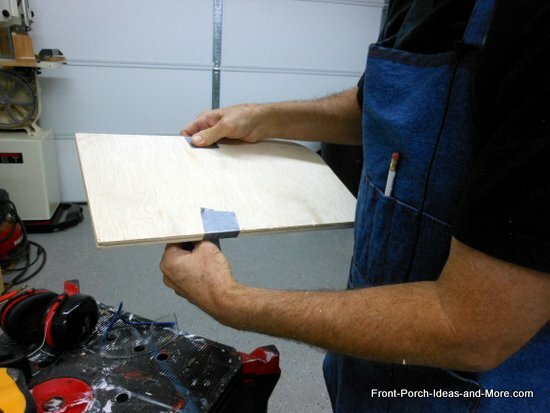 Assemble the mailbox flag as shown below by gluing B to C. Attach the flag to the mailbox with a screw after all painting has been accomplished. 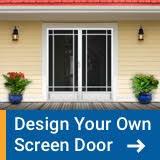 Begin by cutting one end of the door (I) at a 45 degree angle. 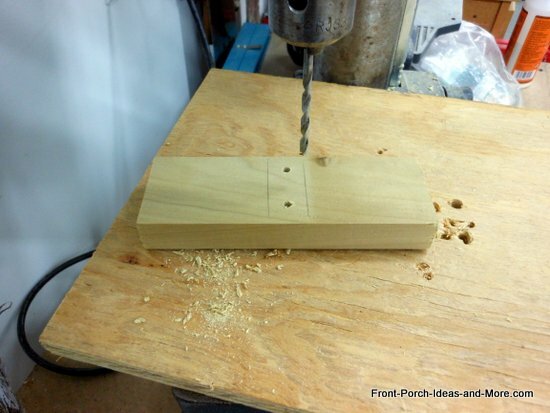 Drill two pilot holes through the 45 degree angle. 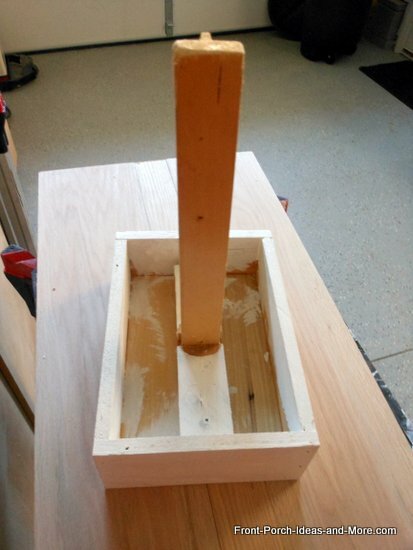 Glue the end and attach the door to the bottom of the mailbox opening with two screws as shown. When making your Christmas mailbox decoration, you may also want to cut the door ends at 45 degrees also as depicted in the photo below. 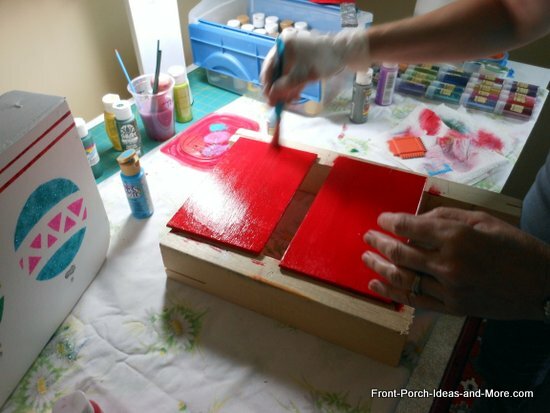 Remove the mailbox from the PVC post and gather your package (D), letters (F), and cards (E) for painting. I primed the mailbox, PVC post, stand, package, letters, and cards with white semi-gloss primer and let dry. We downloaded a Christmas ornament template and Mary used it as a guide to enlarge the pattern on a piece of paper. 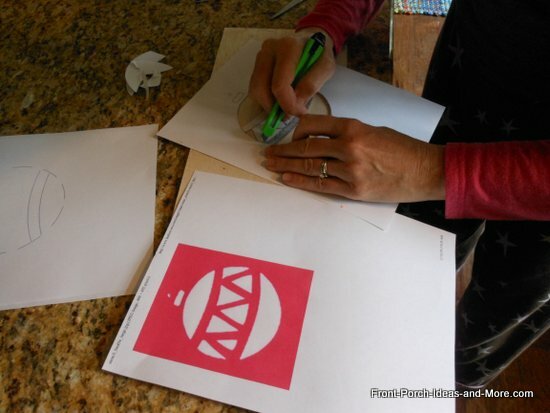 We recommend using card stock for transferring the template - rather than plain paper. She then taped the template on the side of the mailbox. 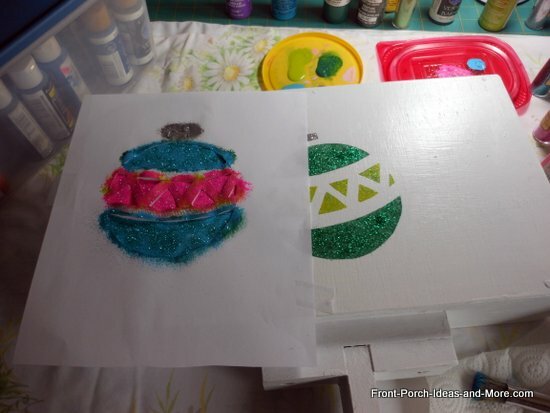 Using craft paints, Mary then went to work creating these colorful holiday Christmas balls. Be creative and add colors of your choosing along with glitter to make them shine. 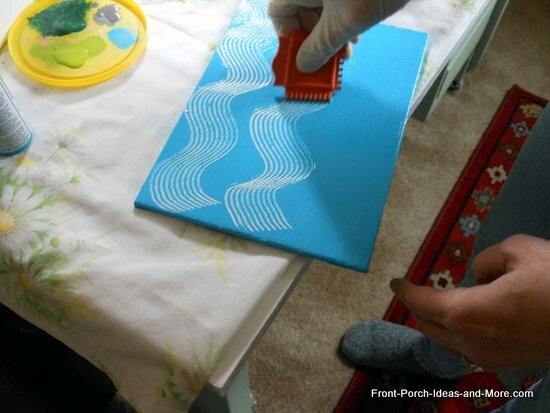 Repeat the above process for painting the other side of the mailbox. When finished, let dry and begin painting the Christmas package, cards, and letters. 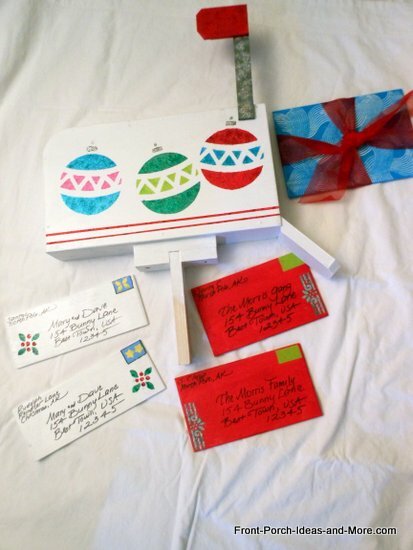 Create a Christmas package to place in the mailbox along with the letters and cards. Address the cards and letters, add details and glitter to make them as real as possible. Mary painted and glittered the flag and flag staff too. Position and attach the mailbox flag to one side of the mailbox. Assemble your mailbox. Insert the PVC over the base mount. Then insert the mailbox mount into the top of the PVC. 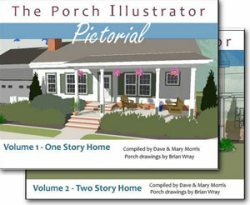 Next, determine the location of your mailbox, i.e., beside the front door, along a porch railing, or on the porch steps. 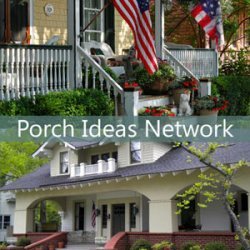 Try placing your mailbox in various locations to determine what works best. That will help you determine the height of your mailbox. Cut the PVC pipe (S) accordingly. I cut ours to 38 inches. NOTE: To keep the mailbox from tipping add stones or bricks to the base and cover with garland, etc. We initially painted it with white semi-gloss. To make it appear as a candy cane, either paint the red stripe or use red duct tape as we did. 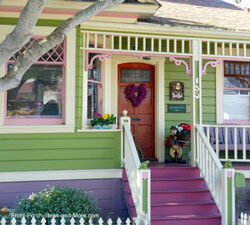 If you prefer, you can paint it in a solid color as well to make the mailbox stand out. 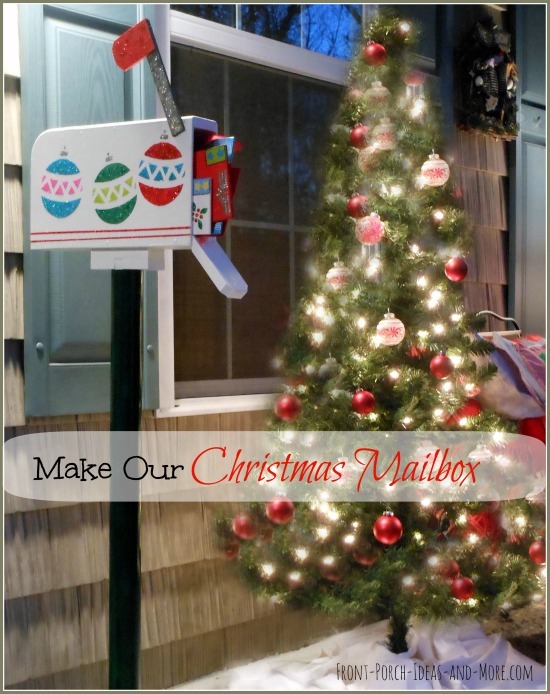 Find an ideal spot for your Christmas mailbox decoration and insert the package, cards, and letters. Add garland, lights, or other ornaments to suit your personal decorating style. 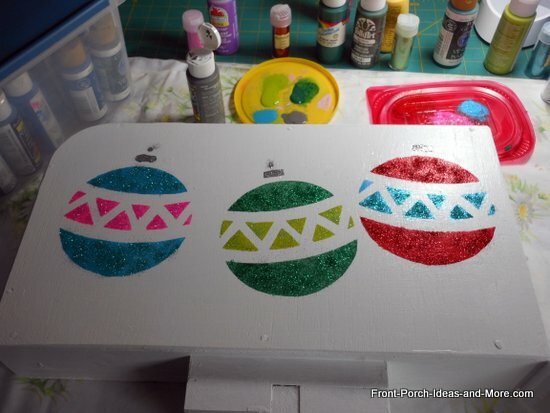 This makes a colorful and fun mailbox decoration that can be used year to year. Make two at the same time and give one away as a Christmas gift! 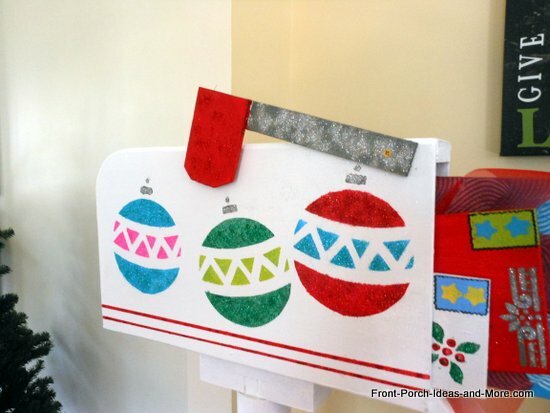 Send us pictures of your Christmas mailbox decoration or other craft ideas for the holidays so we can share them with others. 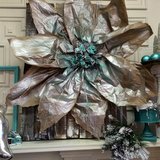 Kraft Paper Poinsettia!Santa Legs! Ice Skate Wreath! And more!